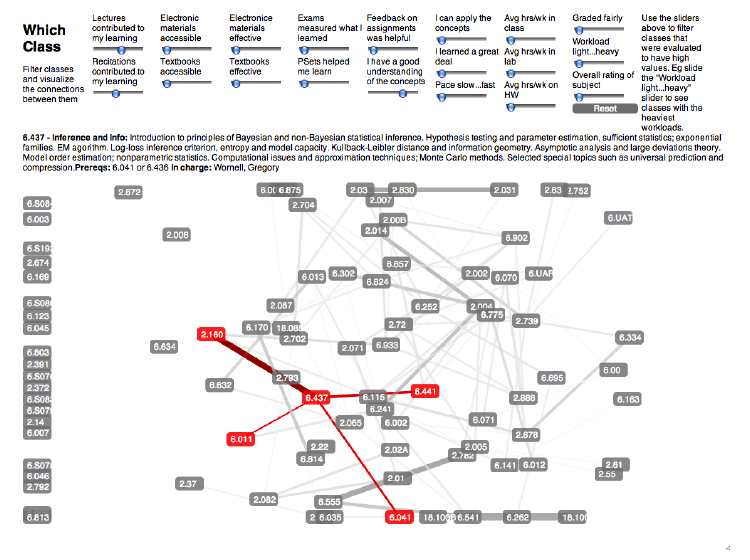 Imagine MIT … 20 years in the future! 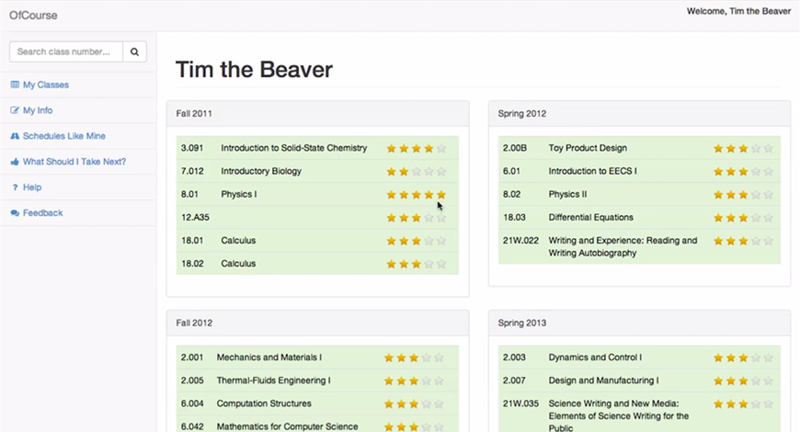 What will education at MIT look like? How much will student life change? What technologies will we be using? We challenge you to Imagine MIT in the future. 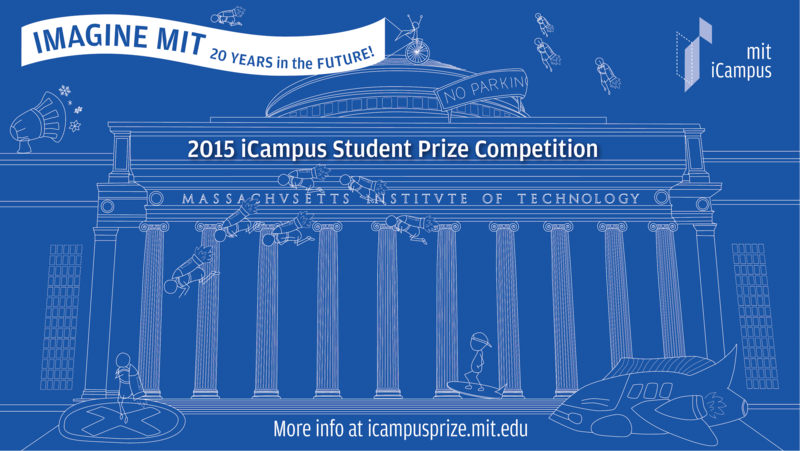 The 2015 iCampus Prize marks a departure from past years–this year we’re asking you to help Imagine MIT in the future! The 2015 competition is a three round competition awarding prizes worth at least $5,000. Share your initial thoughts with the review panel. This is an informal feedback session where we’ll discuss your ideas and help you improve them for the second round. In this round you’ll present your vision for the future in the form of a storyboard, and you’ll present to the review panel. We expect 4-6 teams to be selected to compete in the final round. These teams will receive a $500 stipend that can be used to help produce their final presentation. The finalists will give a presentation, share a video or demonstrate their Imagine MIT vision of the future of living or learning at MIT. 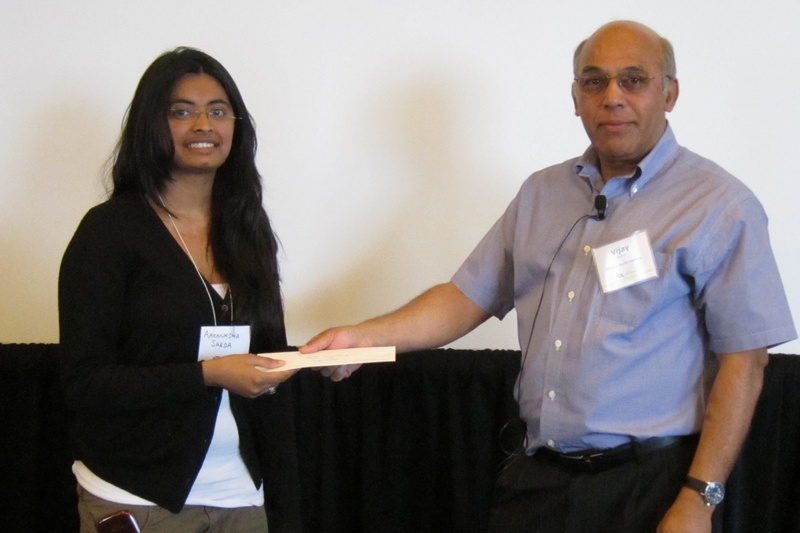 The winner will be recognized at this year’s MIT Awards Convocation. 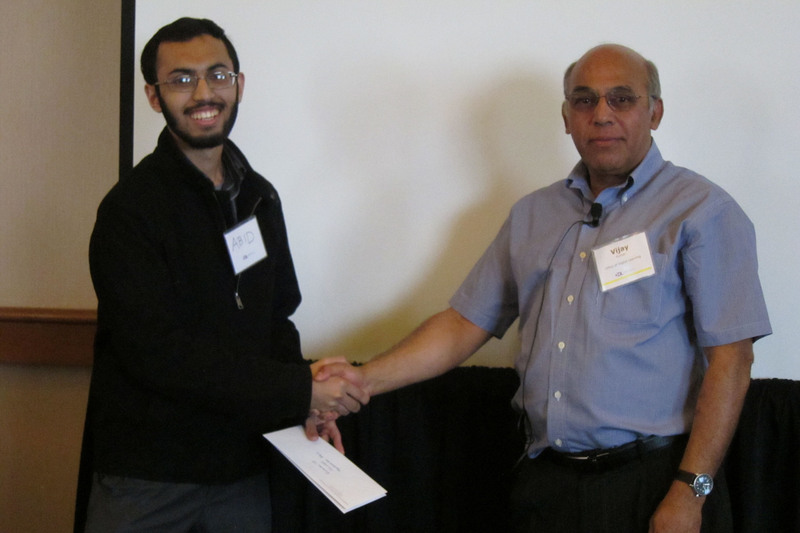 The MIT Council for Educational Technology (MITCET) and the Office of Educational Innovation and Technology (OEIT) are pleased to announce the winners of the first round of the 2013 iCampus Student Prize competition. 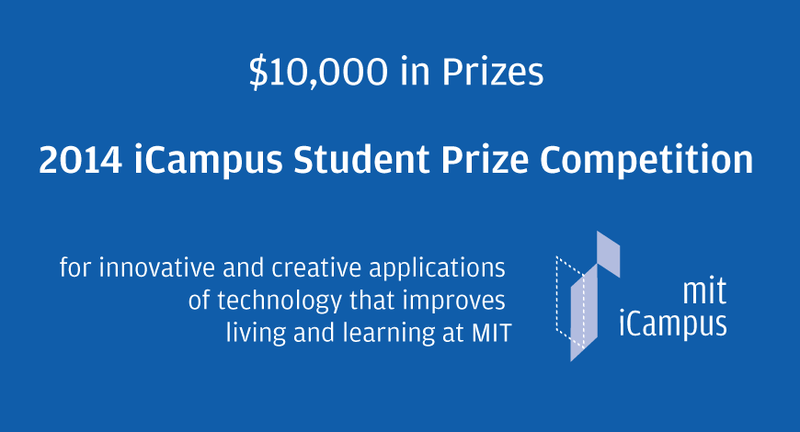 Each of the winning projects embody the spirit of the competition—they are developing real solutions to enhance life and learning at MIT. The 2013 competition is a two-stage competition. In the first round, student teams were asked to create working prototypes, and to define the needs assessment and impact of their projects. We have selected the five winners, which are described below, that will each receive a $1,000 prize. The first round winners are then invited to compete in the final round where they are vying for a grand prize of up to $10,000 and are expected to deliver fully functional projects. 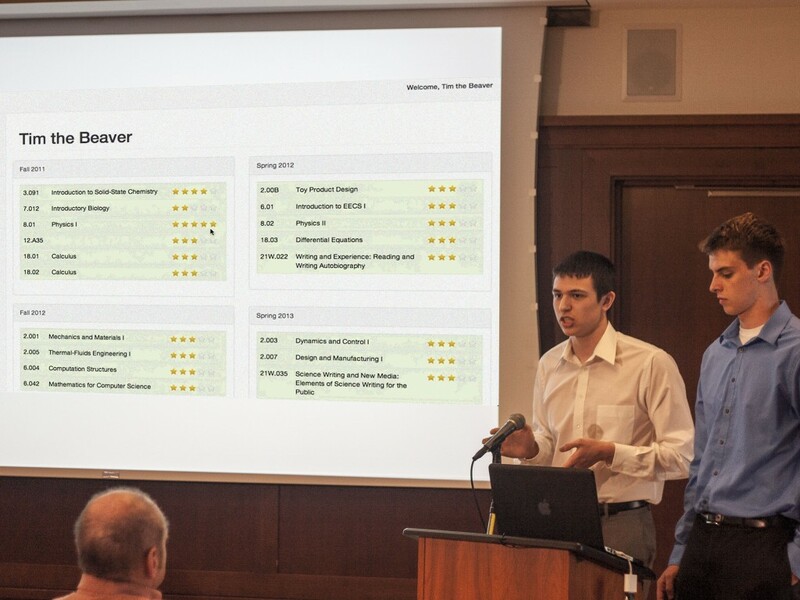 The judging panel included Edwin Guarin from Microsoft, Luong Hoang from Microsoft, Vijay Kumar from OEIT, Brandon Muramatsu from OEIT, Paul Oka from Microsoft Research, and Oliver Thomas from Information Systems and Technology. 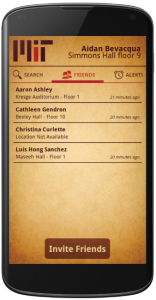 The final round is scheduled for Wednesday, May 1, 2013 from 3-6pm in the Stata Center. The final round competition will include a poster session to allow guests and judges to speak with each group and learn more about the projects. The competition concludes with a lightning round of 5 minute presentations by each group. 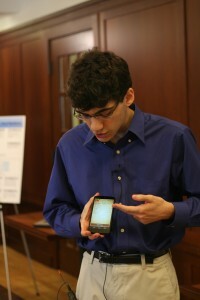 Judges for the competition will include representatives from Microsoft, MIT faculty and staff, and others.